39 Litre Engel with polypropylene casing & Sawafuji swing motor. NB: Allow additional 125ml to width to include handles. Note: $919 is retail price for fridge only. Reliability, Performance, Efficiency and Engel Quality at an affordable price. 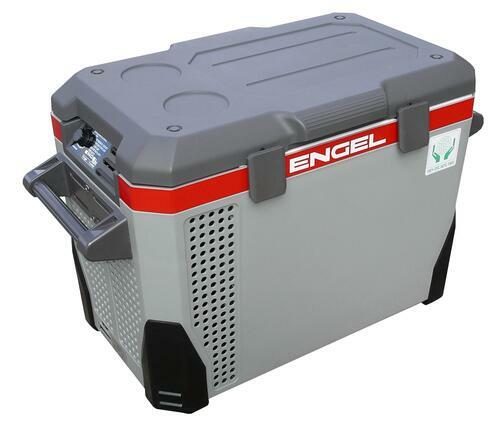 Price: $919 RRP Engel fridge only. $850 with genuine Engel Transit bag valued at $189 included free of charge.